Join the Souper Bowl 2015 Group Pinterest Board by following the board, then send your Pinterest email to me so I can add you to the board. 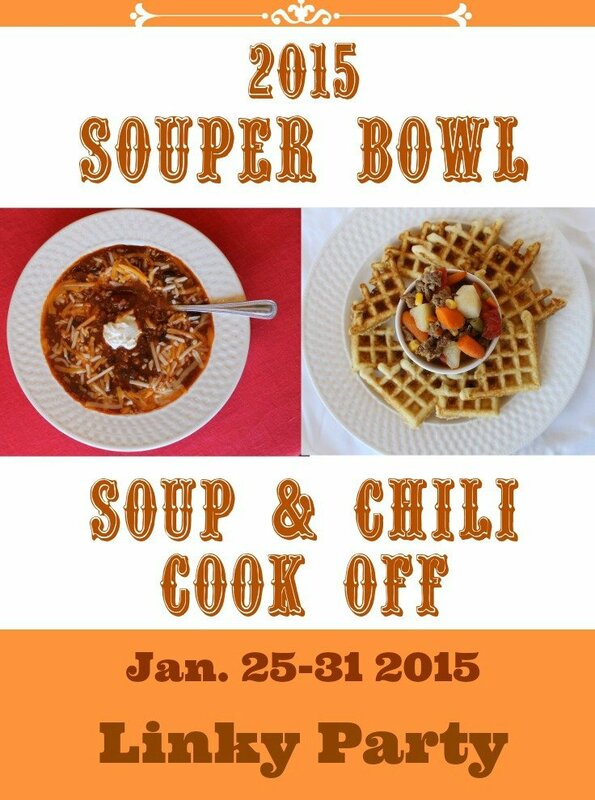 Contact me: (shirleywood97@gmail.com) Follow intelligent domestications's board Souper Bowl 2015 on Pinterest. Please Don't link and run, Pin and Re-Pin, or comment if you have time.